The Run with the Flame of Hope is about to start. 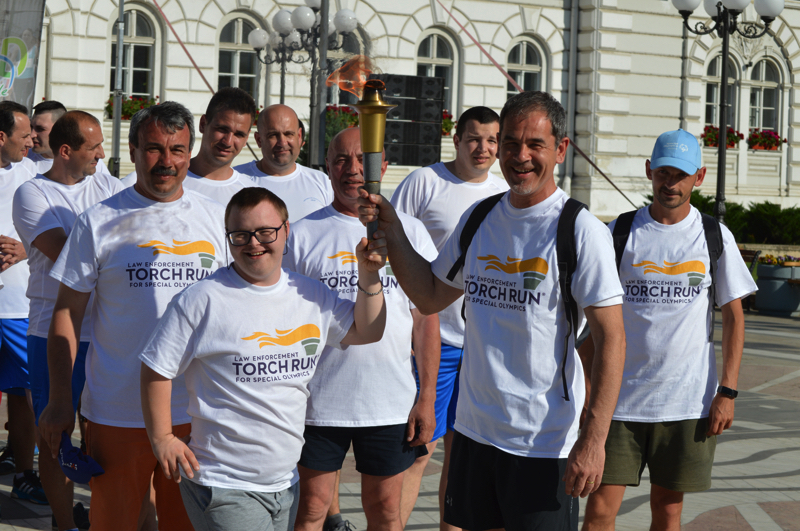 The Special Olympics National Games Romania is an event where everybody wins. 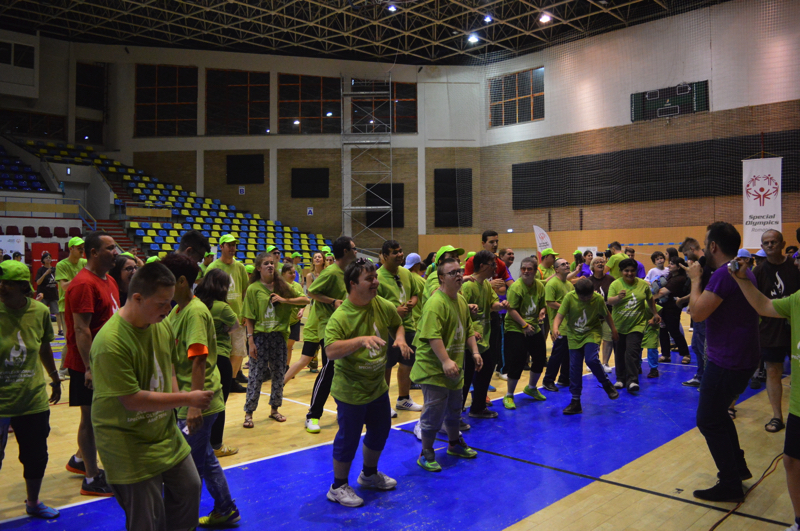 Not only because all participants receive a medal, but because the event has the purpose to connect people with mental disabilities to the community and with each other. 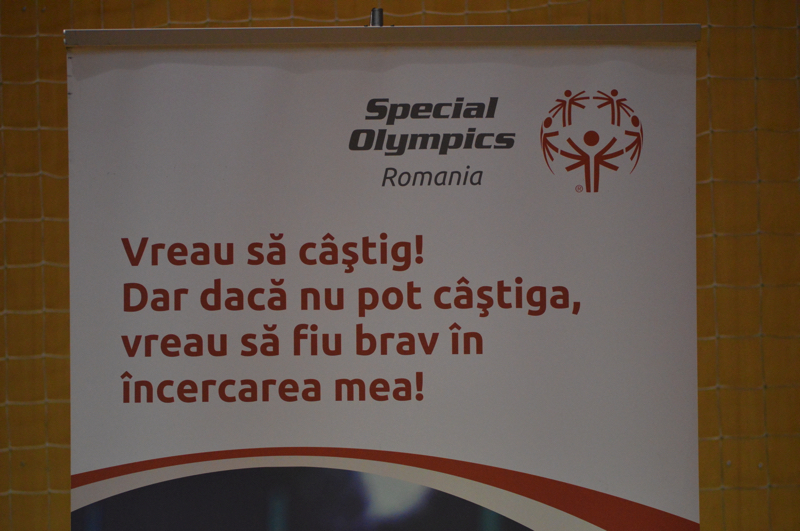 This is how Corina Radu, the PR coordinator of Special Olympics Romania describes their annual event. Every year a region of the country is picked in order to host the National Games. Then they partner up with the local organisations and associations working with mentally disabled people. In the end, an event is created where institutionalized people and their families are invited. The competition lasts three to four days. They start with free check-ups and advice on how to maintain their health. Afterwards the competitors are grouped based on their abilities. 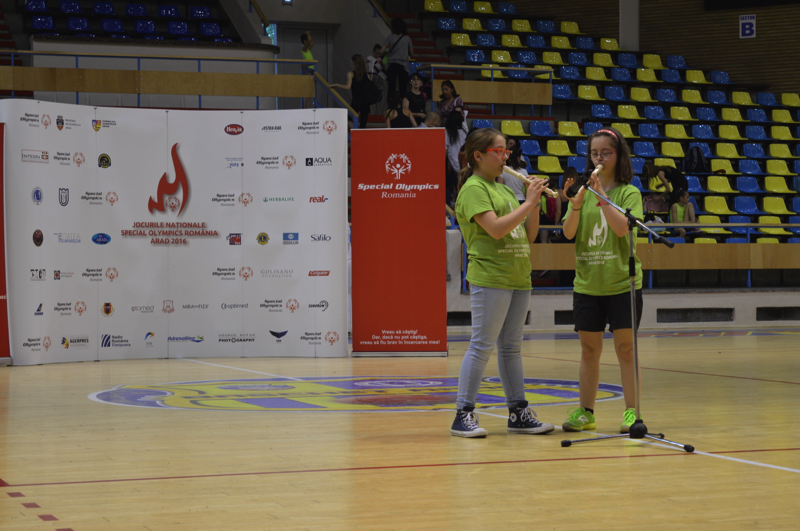 The National Games Special Olympics 2016 took place in Arad between 27th-29th May. 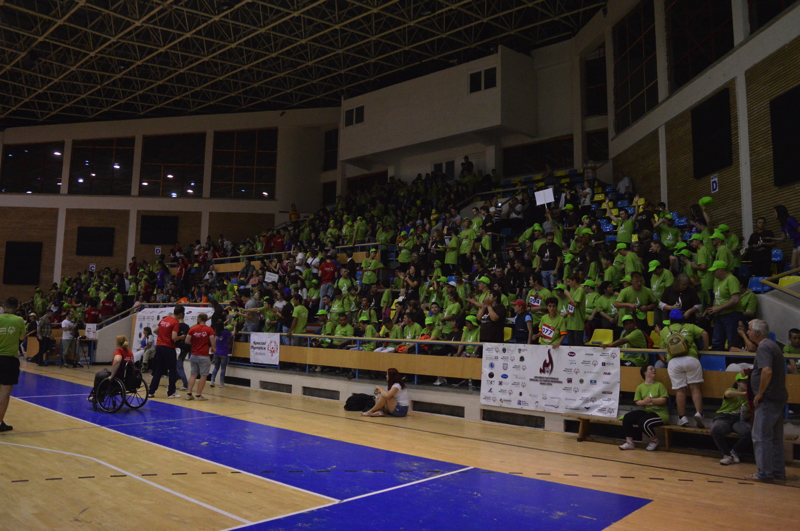 There were 300 athletes and 62 delegations. The funding for competitions comes from European projects and Romanian companies, but they involve the local government whenever they have an event. They are responsive to their requests, and provide the facilities they need. The athletes are able to further go to international competitions each year. The organization is active in Romania since 2003. 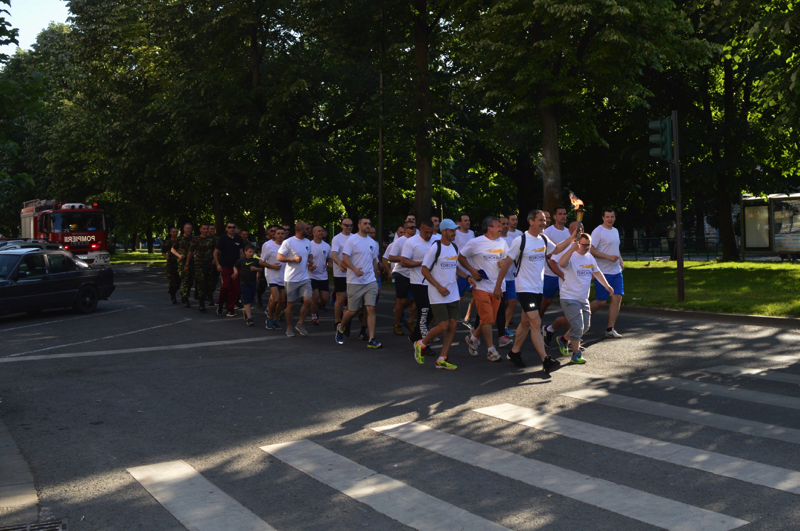 The Run continues on the main boulevard in Arad. 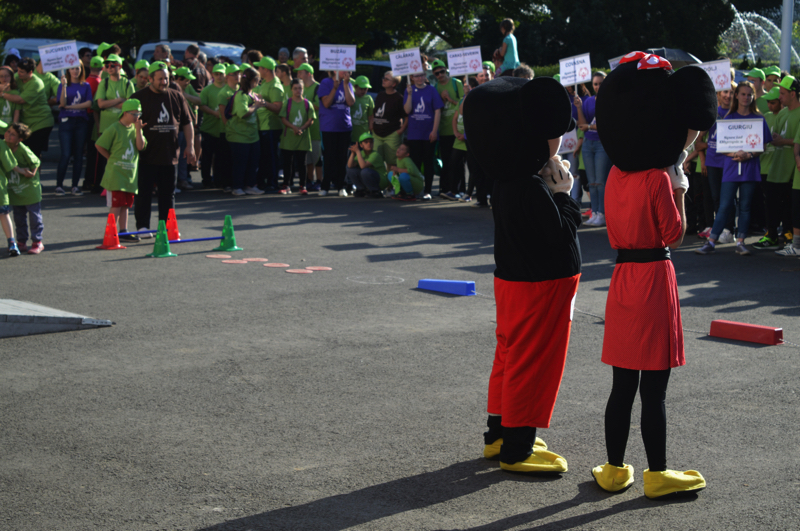 Games are played by children while waiting for the Flame in front of the Hall. 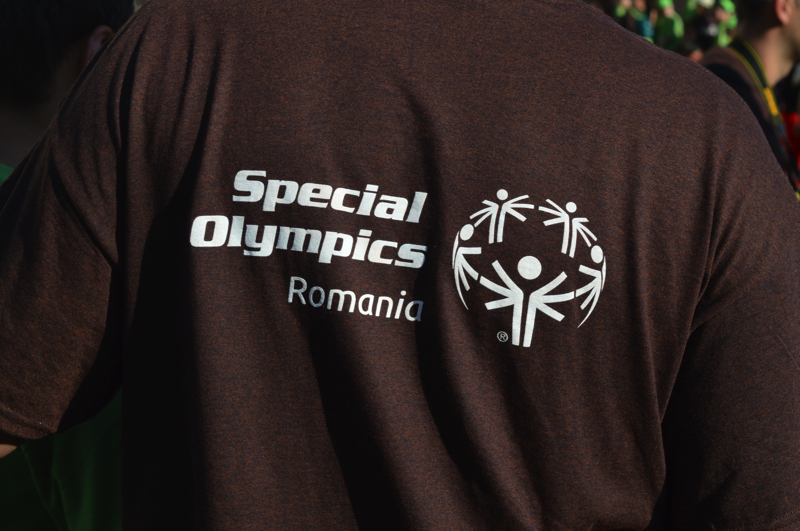 Special Olympics Romania’s purpose is to unite communities. The entrance of each delegation is received with applause. 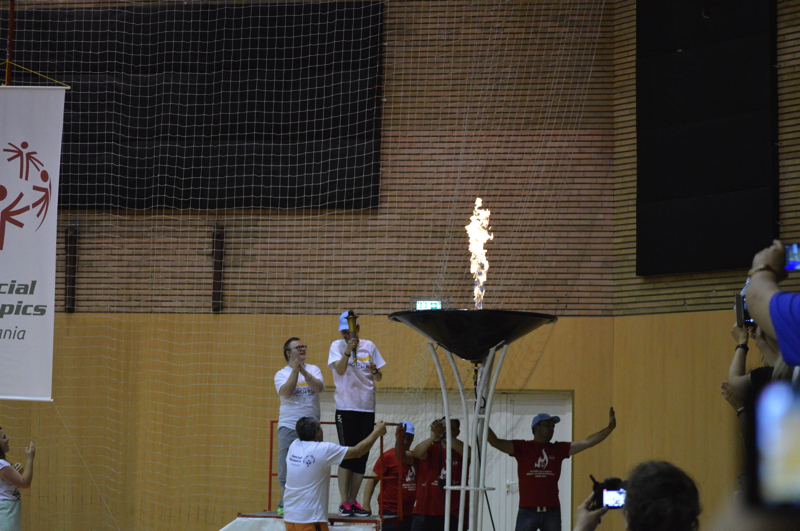 The Flame of Hope arrives at the hall. 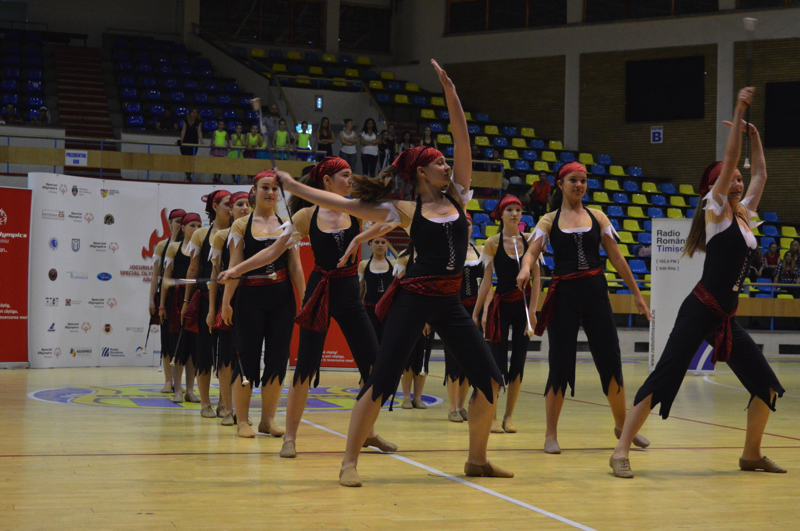 The entertainment of the opening ceremony was provided by different groups of dancers and singers. The public enjoying the festivities. The last singer got the participants to dance.